Celina is an affluent north Dallas suburb of approximately 6,000 residents. The town is known for its many beautiful homes and estates as well as for its high school sports programs. 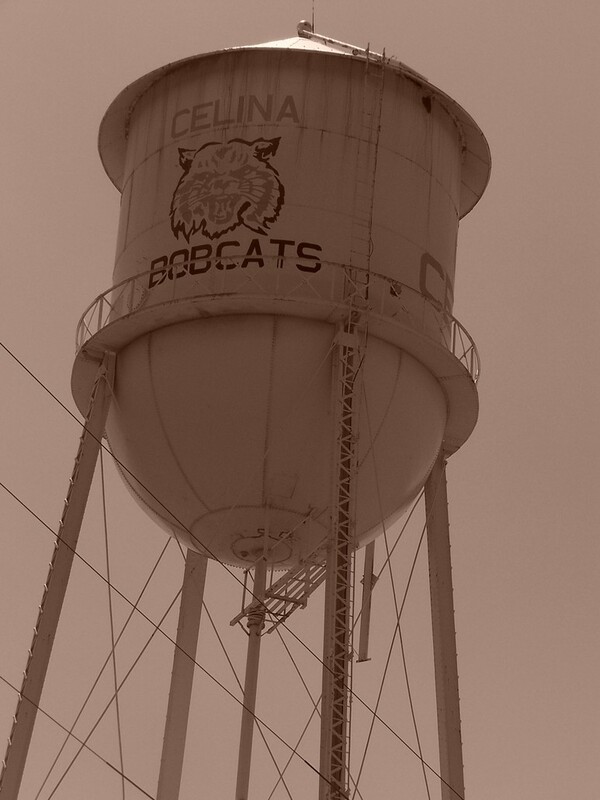 The Celina High School Bobcats football team has won numerous state titles and is the subject of the documentary The Power, Passion and Glory. Celina is served by the Celina Independent School District.